RE: J.Dempsey Appears to to Oriental? Also 'part Cherokee' which is just a euphemism for 'a mix of a lot of different things' in many cases. Looks like the lights are on but no one is home!? Great fighter, his linear style of boxing was amazing. Bruce Lee adapted alot of his technique. ^ video does a GREAT comparison! and look at the size of those paws!!! "Why does Buddha have long ears? 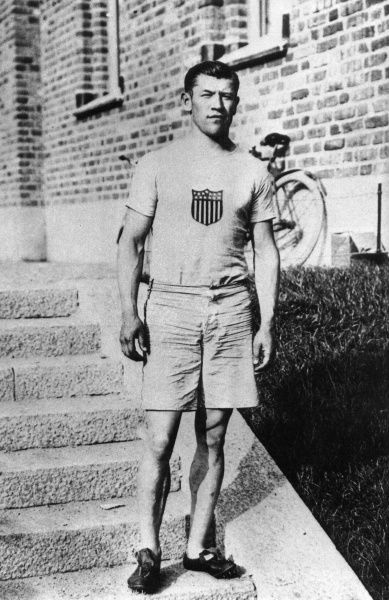 Jim Thorpe was a Cherokee, and looked Asian. 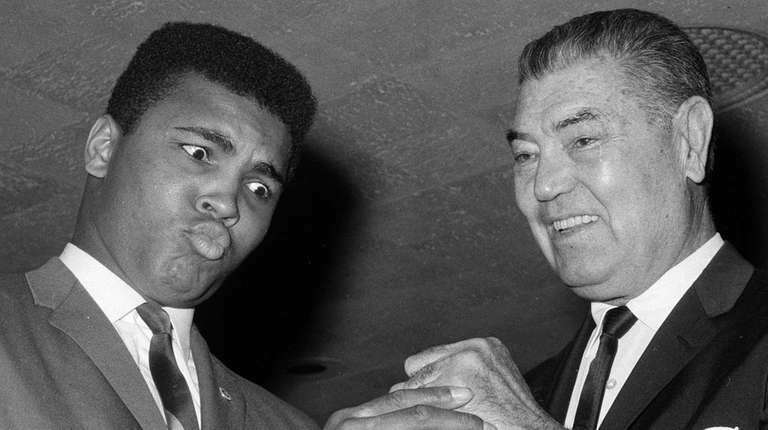 Jack Dempsey was a Mormon, a Jew, an Irishman and a Cherokee. That covers three of the main Jewish tribes, and makes him 100% Jewish according to the Mormon's belief that native Americans were parts of the lost tribes. Given that Mormons have been interested in geology & eugenics for a long time, the LDS may have been trying to breed a super athlete in Dempsey. I just finished reading the book "A Flame of Pure Fire: Jack Dempsey and the Roaring 20s" last night and it was interesting to read how that as savage as he was in the ring he was equal in compassion when the fight was over and outside the ring.